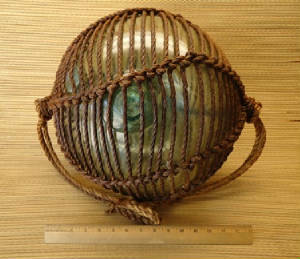 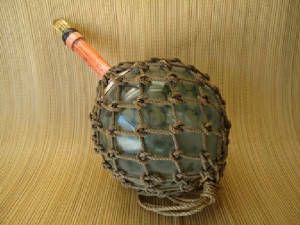 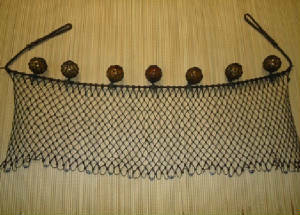 Batjakltd is a site specializing in Glass Fishing Float Nets and Maritime Knotwork. 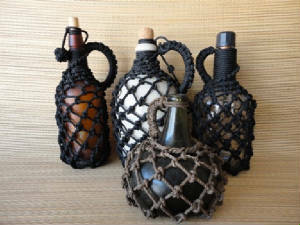 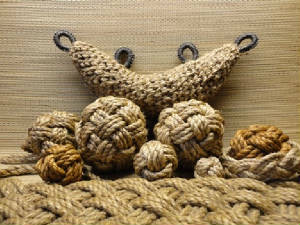 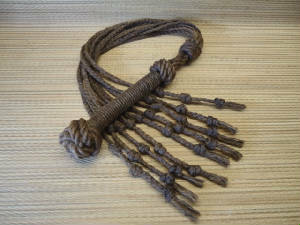 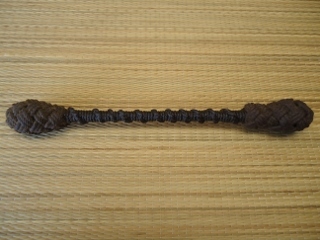 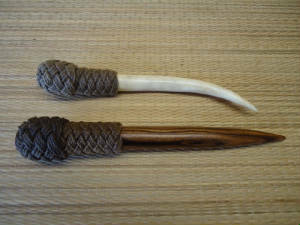 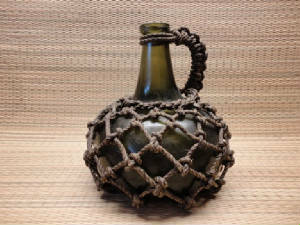 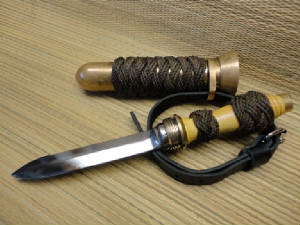 The specialty of the House is, Fancy Knots, Decorative and Functional. 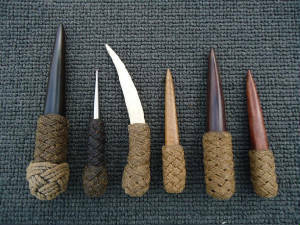 Batjak has done all of the work on these items. 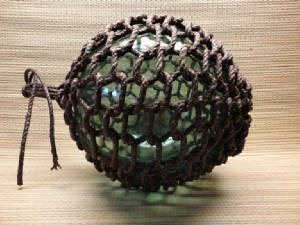 A step by step pictorial on How to Tie Replacement Nets for Glass Fishing Floats is offered.